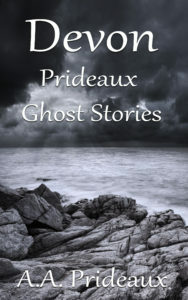 Devon Prideaux Ghost Stories is one of the books in the series of the Pridias/Prideaux family throughout the centuries. 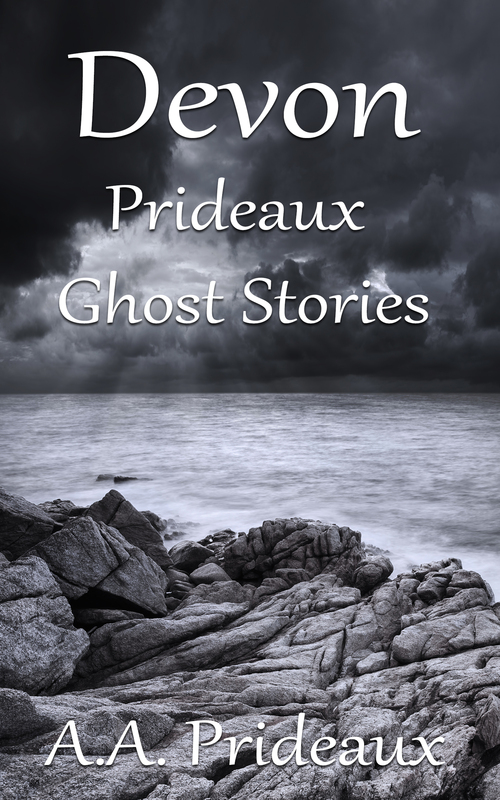 Devon Prideaux Ghost Stories is one of the books in the series of the Pridias/Prideaux family throughout the centuries. Other titles are Cornish Prideaux Ghost Stories, Collected Prideaux Ghost Stories, A Ghost Story, A Christmas Story, More Prideaux Ghost Stories, Further Prideaux Ghost Stories and Prideaux Ghost Stories. Devon Prideaux Ghost Stories collects weird and wonderful tales featuring the earliest known (currently) members of the Pridias/Prideaux clan. Devon Prideaux Ghost Stories is available via all good booksellers.